After years of political and economic strife, Lima, Peru’s capital is in the limelight and basking in the glow of the culinary renaissance. It’s 11 am and I am tucking into a large bowl of freshly made ceviche. My plastic chair scrapes my neighbour’s in the packed eating hall in gritty downtown Centro Mercado in Lima. Marinated in the sacred triumvirate of lime juice, a hit of aji (chilli peppers) and fresh coriander, this partially raw seafood dish is commonly made with chunks of firm white fish. To complete the meal, stubby corn kernels and a thick wedge of sweet potato is served alongside. The liquid bathing the ceviche, a combination of tang, salt and heat is known as leche de tigre or tiger’s milk and enlivened with a shot of vodka, makes for an idolised hangover potion. At a private dinner, Gastón Acurio, considered by many to be the father of modern Peruvian cooking and admired for his judicious humanitarian approach to business, mentions an invitation to an after-party with the city’s chefs, promising copious glasses of leche de tigre in the morning. I’m with a group of food writers at the majestic Casa Moreya, where Acurio’s lauded Astrid y Gastón restaurant is housed, during the week of the World’s 50 Best Restaurants Latin America awards, the food blogger Chowzter street food awards and Mistura, the 10-day Peruvian food festival. I’ve travelled roughly 27 hours to Lima and badly could do with a generous shot of leche de tigre. 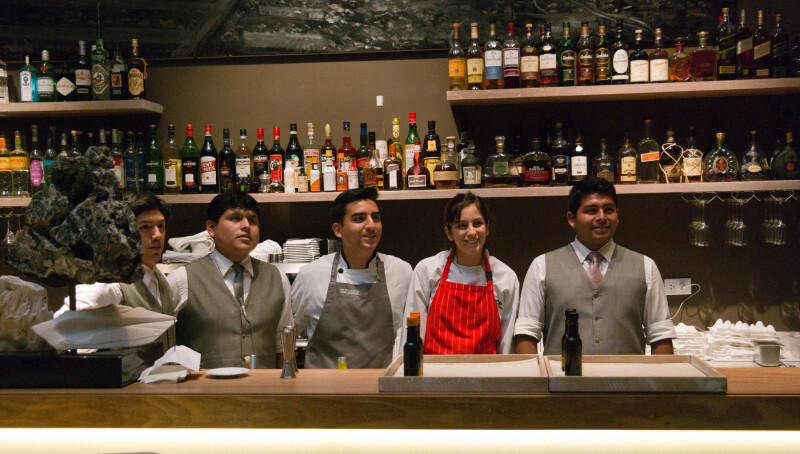 Mistura, in its seventh year, is the brainchild of Acurio and celebrates a spectrum of Peruvian cuisine and produce. 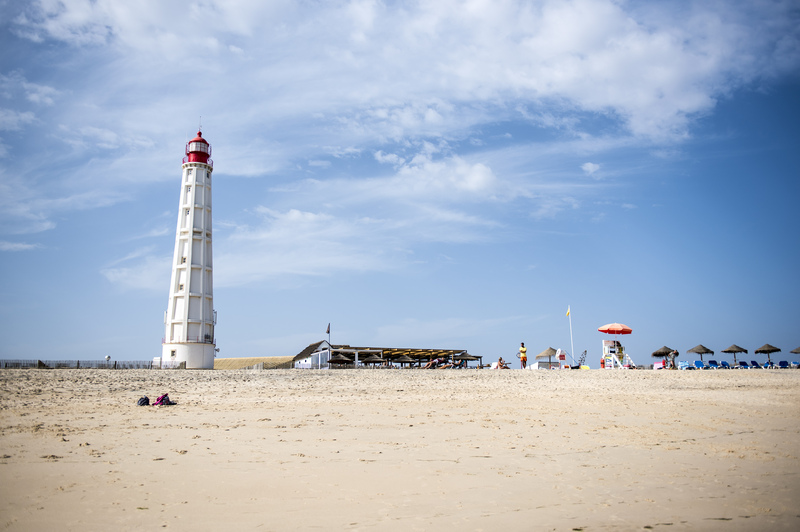 Here you’ll find women frying feather-light sweet potato or quinoa fritters called picarones, farmers selling bars of homemade 100% cacao and over 200 food stalls representing every corner of the country. Despite the ghoulish garua, a blanket of grey sea fog that hangs heavily over the city, the mood is cheerful. 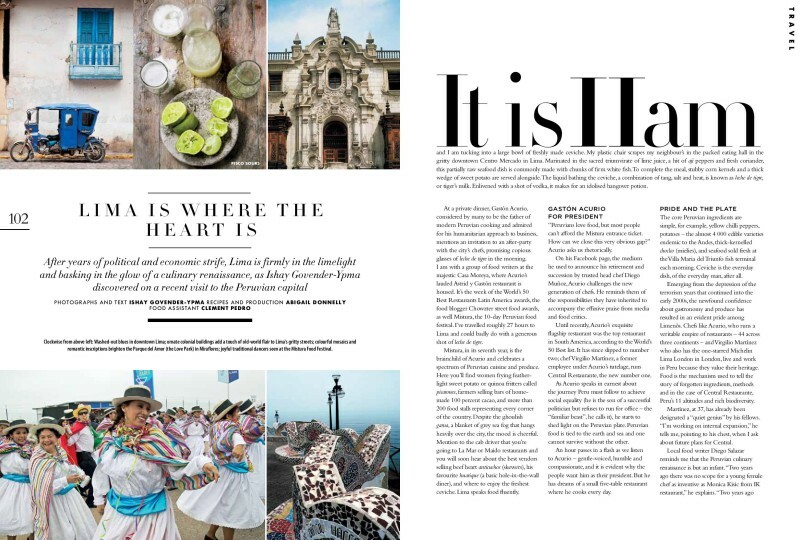 Mention to the cab driver that you’re going to La Mar or Maido restaurant and you’ll soon hear about the best vendors selling beef heart anticuchos, his favourite haurique – a basic hole-in-the-wall diner, and where to enjoy the freshest ceviche. 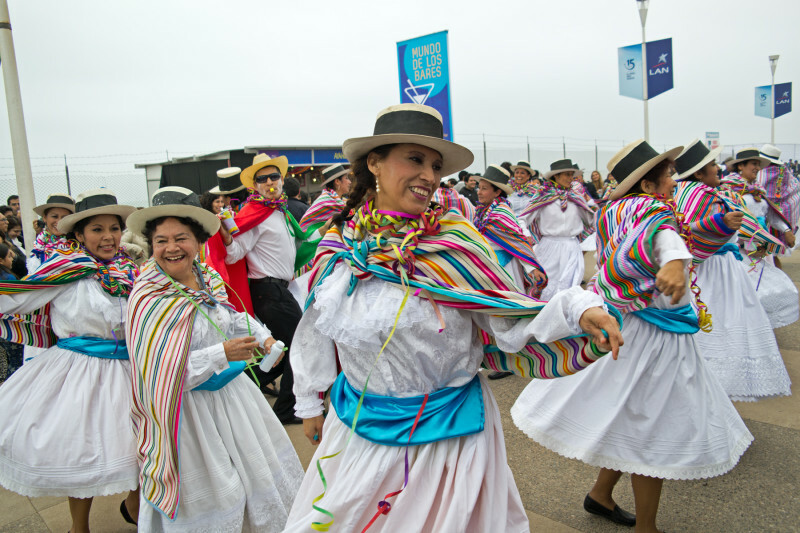 Lima speaks food fluently; Lima, city with heart. 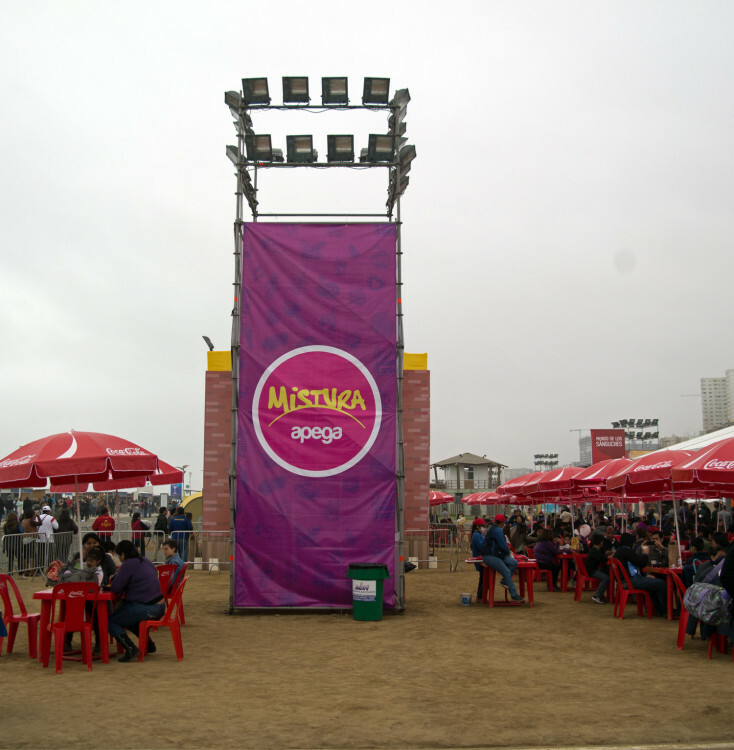 “Peruvians love food, but most people can’t afford the Mistura entrance ticket. How can we close this very obvious gap?” Acurio asks us, in rhetoric. On his Facebook page, a medium he used to announce his retirement and succession by trusted head chef Diego Muñoz, Acurio challenges the new generation of chefs. He reminds them of the responsibilities they’ve inherited to accompany the multitudinous praise from media and food critics. Until recently, Acurio’s exquisite flagship restaurant was considered the top restaurant in South America, according to the World’s 50 Best list. 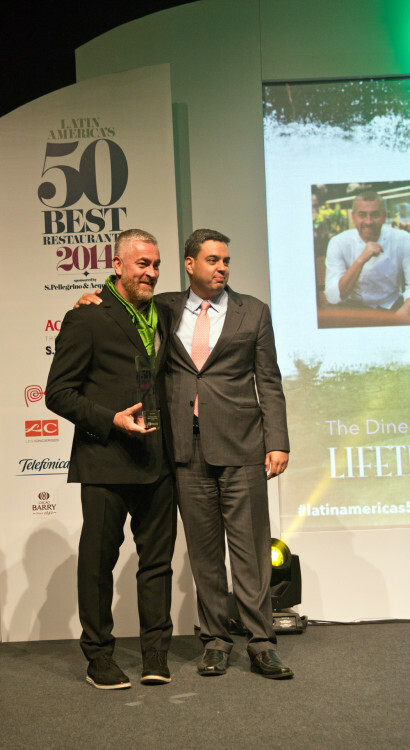 It has since slipped to number two; chef Virgilio Martínez, a former employee under Acurio’s tutelage runs Central Restaurante, the new number one. As Acurio speaks in earnest about the journey Peru must follow to achieve social equality (he is the son of a successful politician but refuses to run for office – the “familiar beast”, he calls it), he starts to shed light on the Peruvian plate. 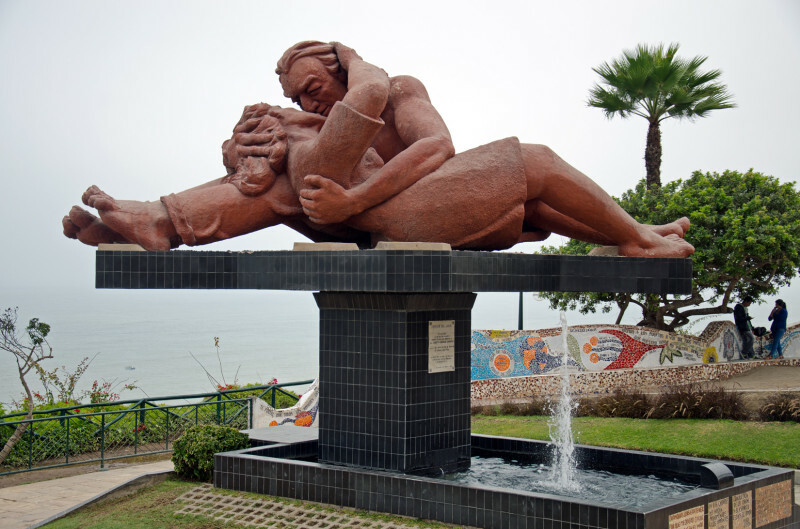 Peruvian food is tied to the earth and the sea and one cannot survive without the other. An hour passes in a flash as we listen to Acurio – gentle-voiced, humble and compassionate, and it is evident why the people want him as their president. But he has dreams of a small 5-table restaurant where he cooks everyday. The core Peruvian ingredients are simple. 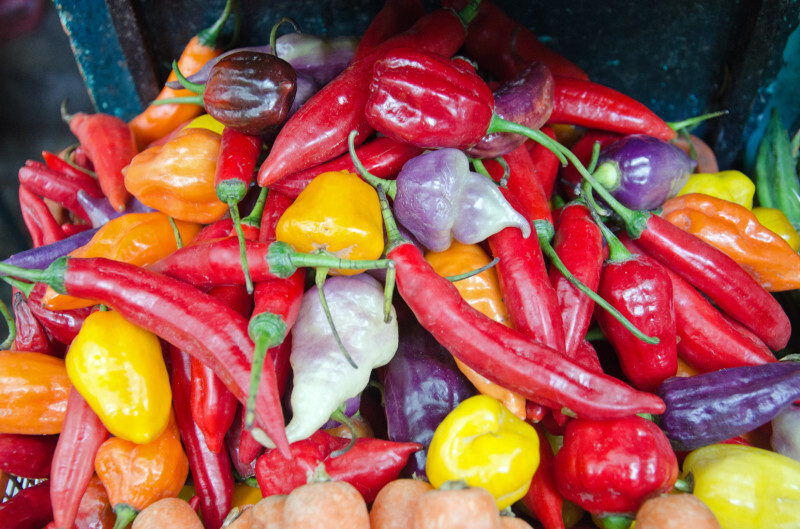 For example, yellow chilli peppers, potatoes – the almost 4000 edible varieties endemic to the Andes, thick-kernelled choclco (mielies), and seafood sold fresh at the Villa Maria del Triunfo fish terminal each morning. 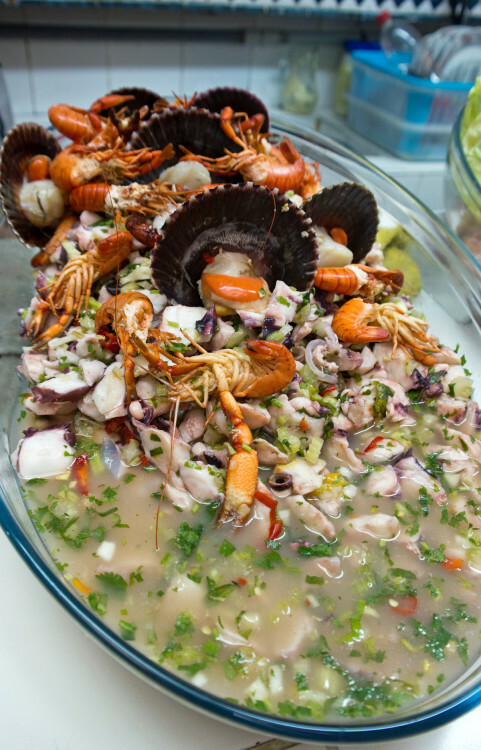 Ceviche is the everyday dish, of the everyday man, after all. 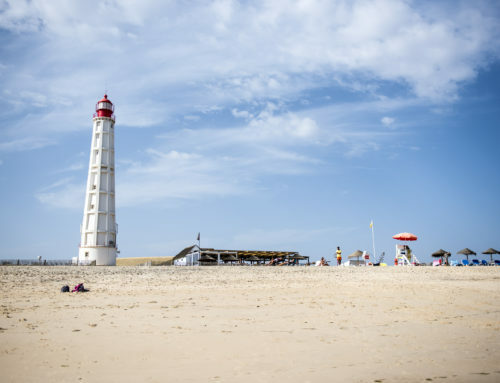 Emerging from the depression of the terrorism years that spanned into the early 2000s, the newfound confidence about gastronomy and produce has resulted in an evident pride amongst Limenōs. 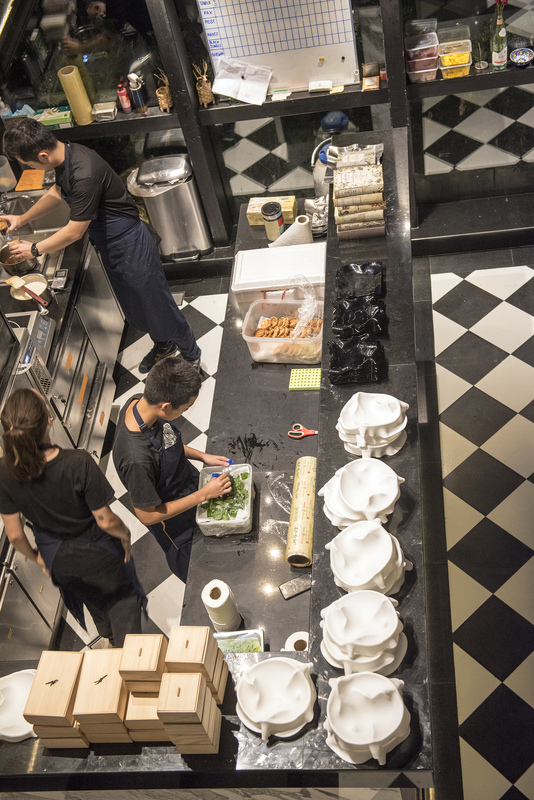 Chefs like Acurio, who runs a veritable empire of restaurants – 44 across three continents, and Martínez who also has the one-starred Michelin Lima London, in London, live and work in Peru because they value their heritage. 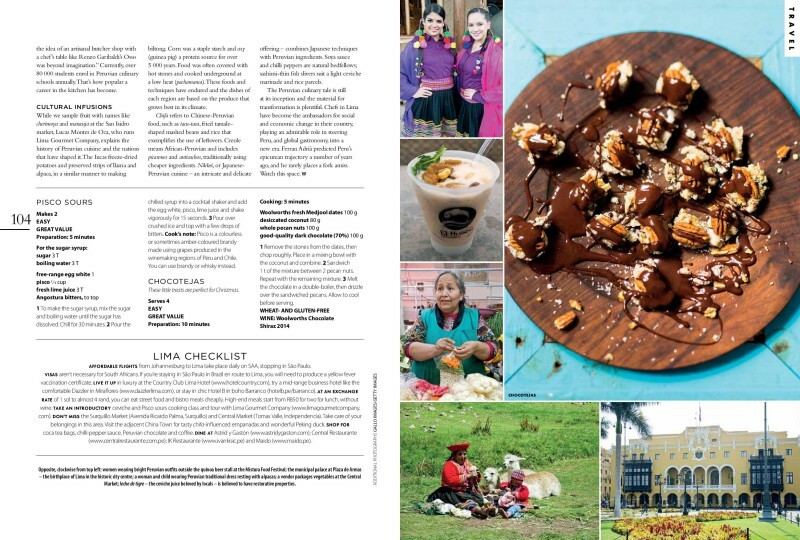 Food is the mechanism used to tell the story of forgotten ingredients, methods and in the case of Central Restaurante, Peru’s eleven altitudes and rich biodiversity. Martínez, at 37, has already been designated the “quiet genius” by his fellows. “I’m working on internal expansion,” he tells me, pointing to his chest, when I ask about future plans for Central. Diego Salazar, Lima-based food writer reminds me that the Peruvian culinary renaissance is but an infant. 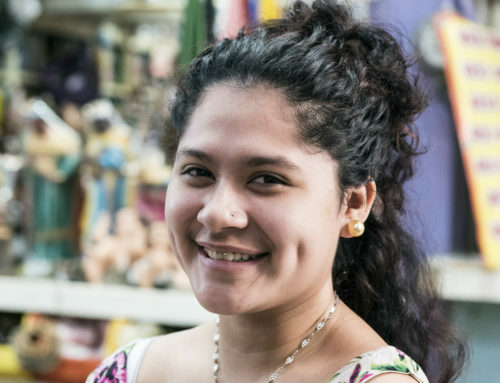 “Two years ago there was no scope for a young female chef as inventive as Monica Kisic from IK restaurant,“ he explains, “two years ago the idea of an artisanal butcher shop with a chef’s table like Renzo Garibaldi’s Osso, was beyond imagination.” Currently, over 80 000 students enroll in Peruvian culinary schools annually. That’s how popular a career in the kitchen has become. Lucas Montes de Oca who runs Lima Gourmet Company, explains the history of Peruvian cuisine and the nations who have shaped it while we sample fruit with names like cherimoya and maracuja at the San Isidro market. The Incas freeze-dried potatoes and preserved strips of llama and alpaca, similar to biltong. Corn was a staple starch and cuy (guinea pig) a protein source for over 5000 years. 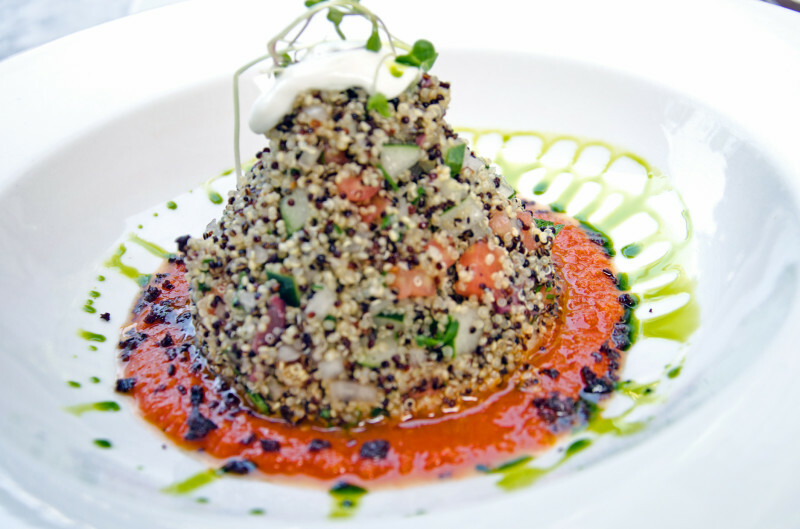 Often food was covered and cooked with hot stones underground over low heat (Pachamanca). These foods and techniques have endured and each region’s dishes are based on the climate’s produce. Chifa refers to Chinese-Peruvian food, such as tacu-tacu, fried tamale-shaped mashed beans and rice that exemplifies the use of leftovers. Creole means African-Peruvian and includes picarones and anticuchos, traditionally using cheaper ingredients. 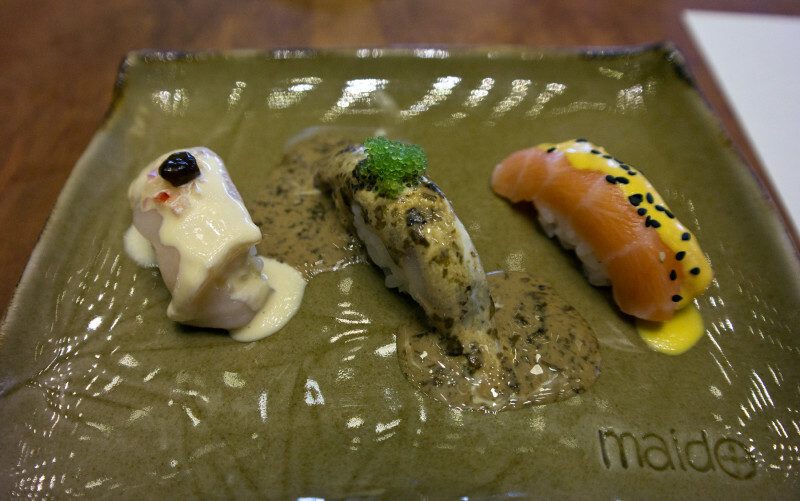 Nikkei, or Japanese-Peruvian cuisine, an intricate and delicate offering, combines Japanese techniques with Peruvian ingredients. Soy sauce and chilli peppers are natural bedfellows; sashimi-thin fish slivers suit a light ceviche marinade and rice parcels. 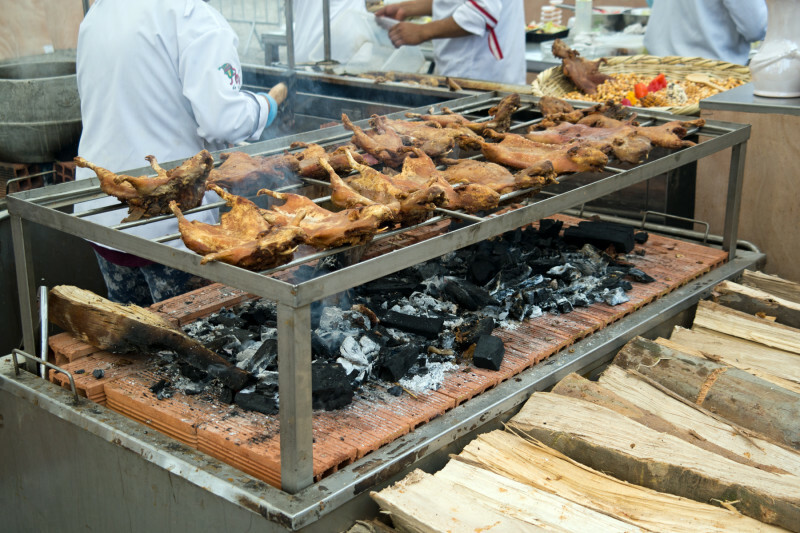 The Peruvian culinary tale is still at its inception, and the material for transformation is plentiful. 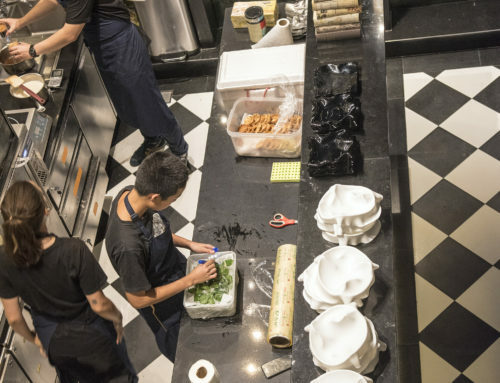 Chefs in Lima have become the ambassadors for social and economic change, playing an admirable role in steering Peru, and global gastronomy into a new era. Ferran Adria predicted Peru’s epicurean trajectory a number of years ago, and he rarely places a fork amiss. 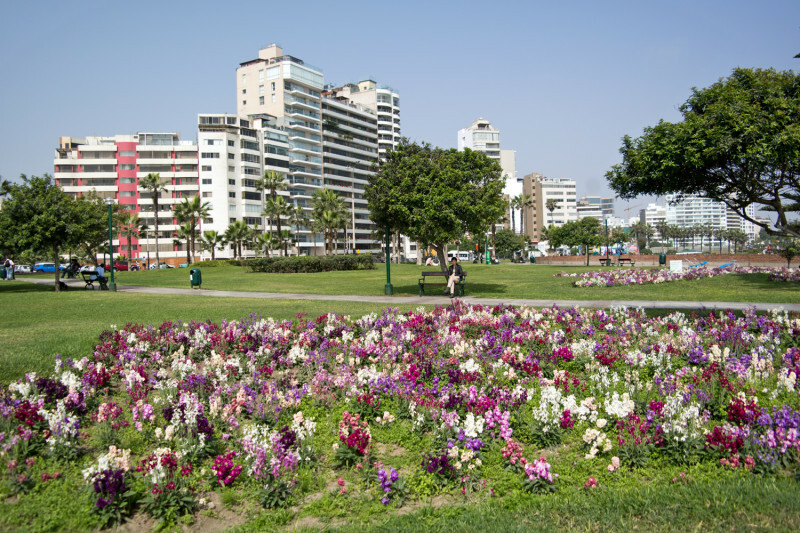 Flights from Johannesburg to Lima, daily stopping in São Paulo on SAA from R15 078 per person, return. South Africans do not need visas. If staying in São Paulo, en route Lima you will need to produce a yellow fever vaccination certificate. Live it up in luxury at the Lima Country Club Hotel, or try a mid-range business hotel like the comfortable Dazzler in Miraflores or stay in chic Hotel B, in boho Barranco. At a rate of 1 Sole to almost 4 Rands, you can eat street food and bistro meals cheaply. High-end meals range upwards of R850 for two for lunch, without wine. I’m not sure if I have a good translation of your comment, but thank you for reading! Thanks Sarah. I’ve learned much in the city.